The Fine Arts Center is proud to present an Evening of Jazz with Chuck Loeb & Steve Watson. 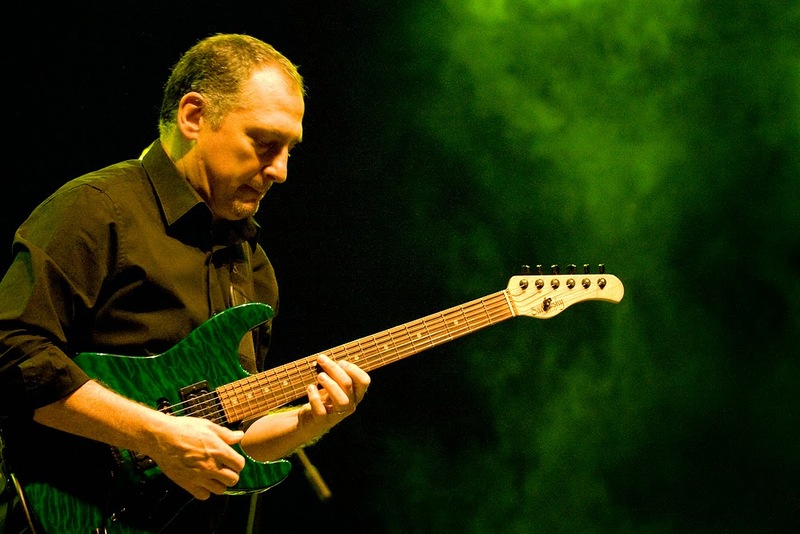 Grammy nominated guitarist, composer, and producer, Chuck Loeb is a #1 jazz recording artist; composer of over 250 published songs, network television show themes and scores; a producer of over thirty world-renowned recording artists; as well as an in-demand clinician and educator. 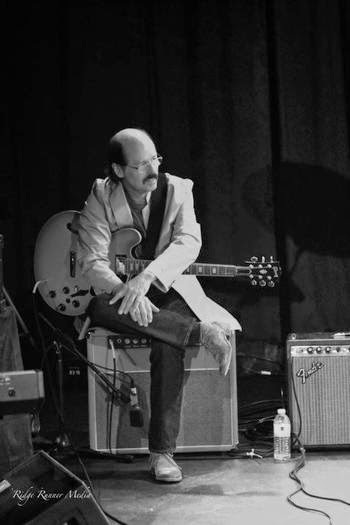 He is also a member one of the world’s premier jazz groups Fourplay, and the ground breaking fusion band Metro. Chuck will be joined by Steve Watson, Greg Alewine (bass), and Big Tez Sherard (drums). Join us in the Black Box Theatre located in the Fine Arts Center at 7:00 pm on Wednesday, March 25.